Buy Sweet Emotion™ Fragrant Abelia online. 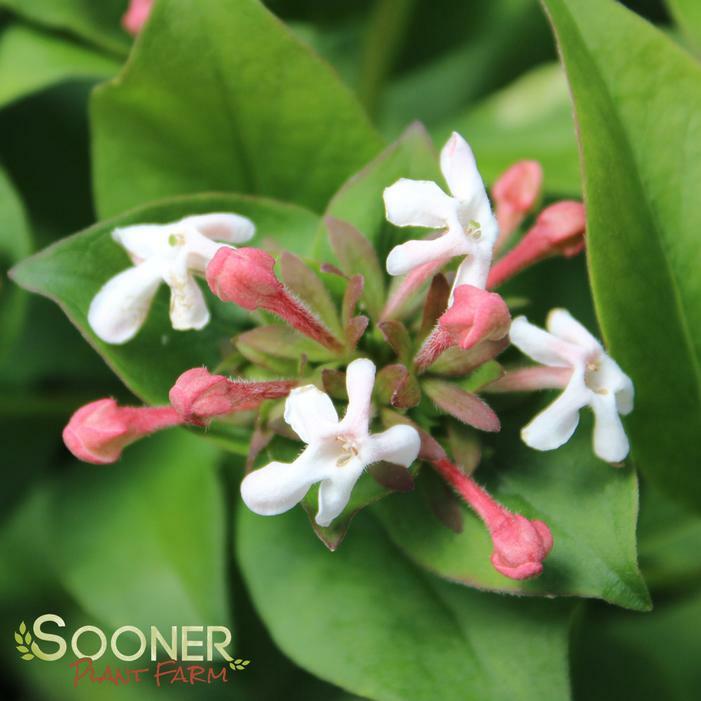 Sweet Emotion™ Fragrant Abelia is not your typical Abelia! This super hardy abelia has rich fragrance and darker, reddish-pink flower buds, making this shrub a knockout landscape plant for the North and the South. The spicy sweet blooms adorn this plant from late May to early June. The glossy summer foliage turns an attractive orange-red in autumn.